Weed and Seed from MHS Pinion on Vimeo. The Oddysey Trial from MHS Pinion on Vimeo. 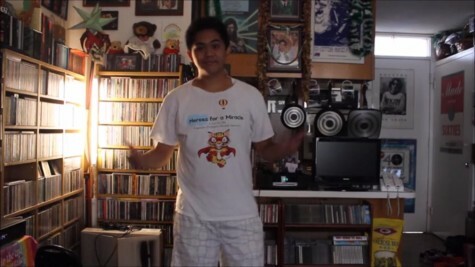 Tips for Beginning exercisers from MHS Pinion on Vimeo. Law Society Video from MHS Pinion on Vimeo. Students Recite Gettysburg Address from MHS Pinion on Vimeo. 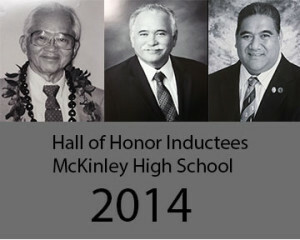 2014 Hall of Honor Ceremony from MHS Pinion on Vimeo. Newswriting Promo Video from MHS Pinion on Vimeo. Thanks to Digital Media for making this video. McKinley v Campbell from MHS Pinion on Vimeo. 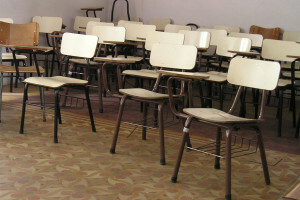 Why do students come to school? from MHS Pinion on Vimeo.